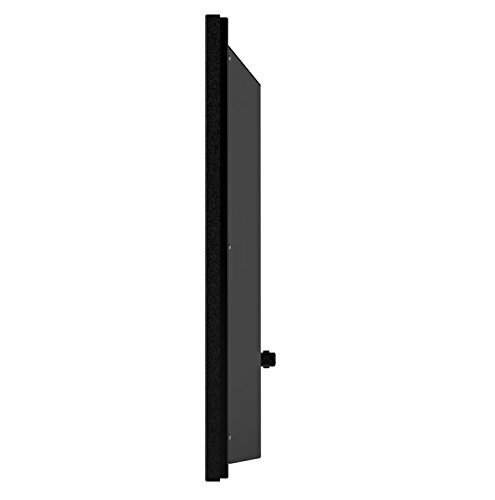 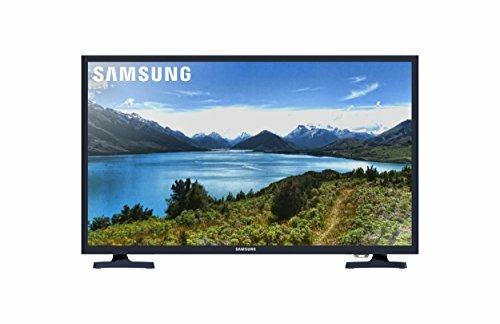 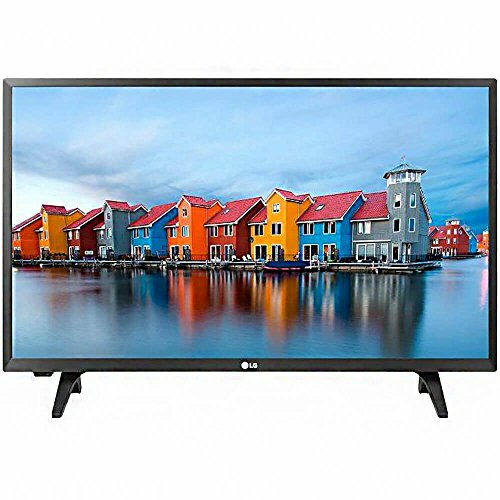 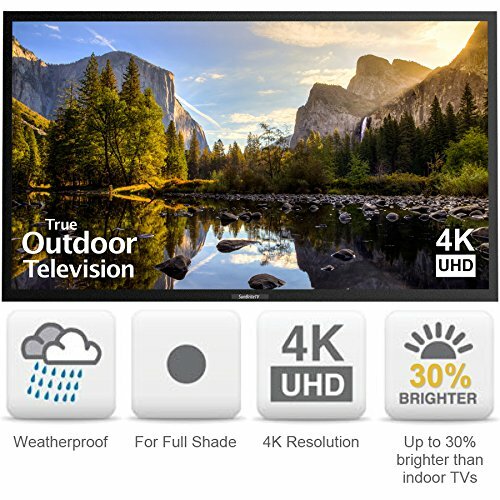 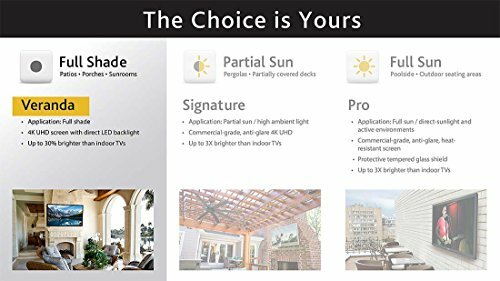 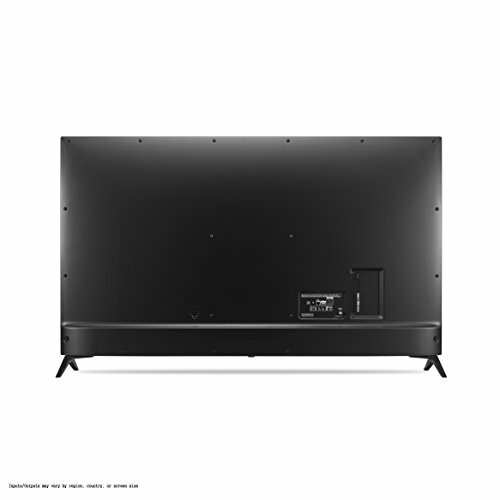 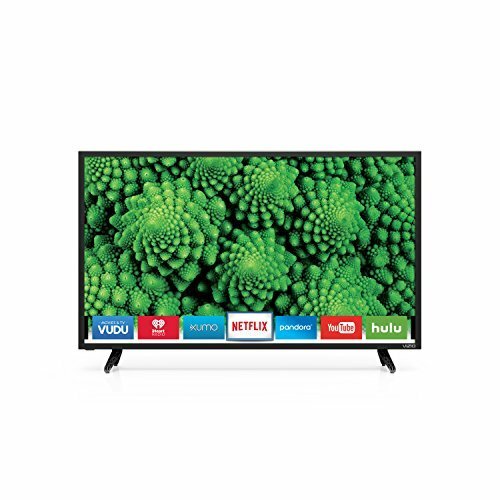 WEATHERPROOF OUTDOOR TELEVISION – SunBriteTV 55″ Veranda Series 4k UHD LED TV is optimal for full-shade outside living areas like a covered patio or screened gazebo. 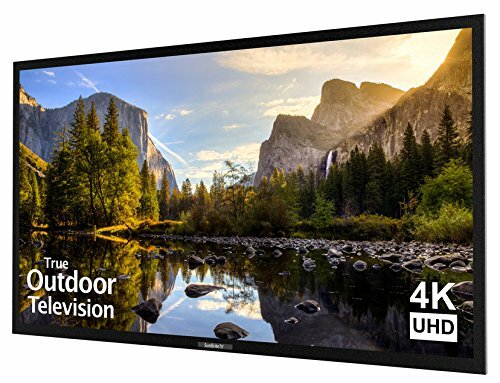 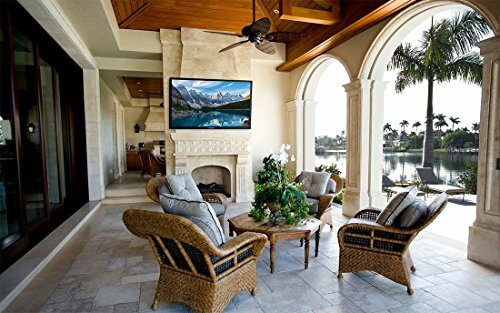 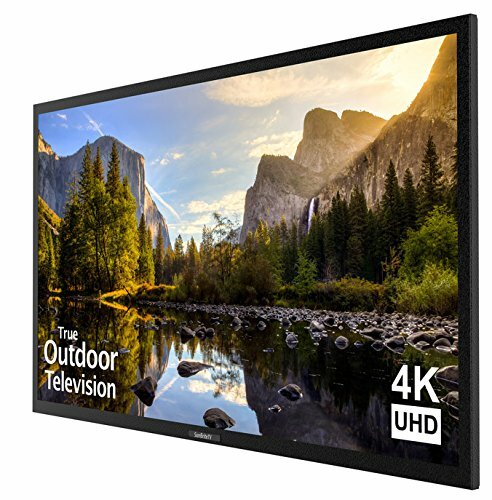 UPGRADED ULTRA HD 4K SCREEN – SunBriteTV Veranda offers a premium 4K UHD screen with direct LED backlight and is up to 30% brighter than indoor TVs to deliver a breathtaking, vivid picture in outdoor environments. 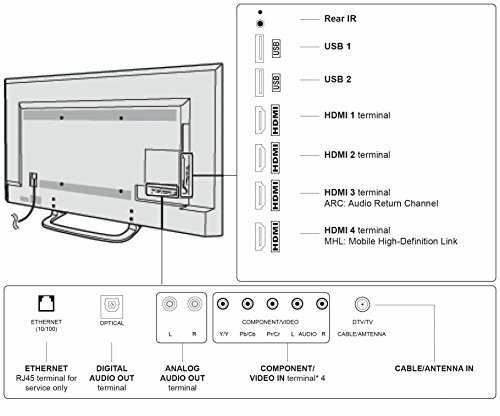 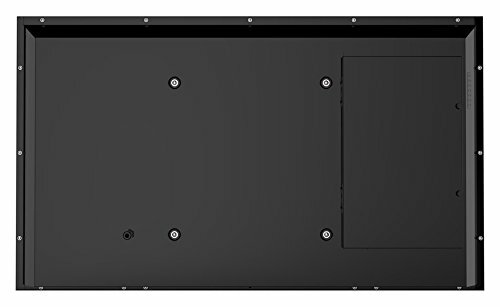 SUPPORTS CONNECTIONS FOR MULTIPLE MEDIA SOURCES – HDMI 2.0 and HDCP 2.2 to help ensure compatibility with 4K sources and streaming services; equipped with 4 HDMI and 2 USB inputs for variety of connectivity options.